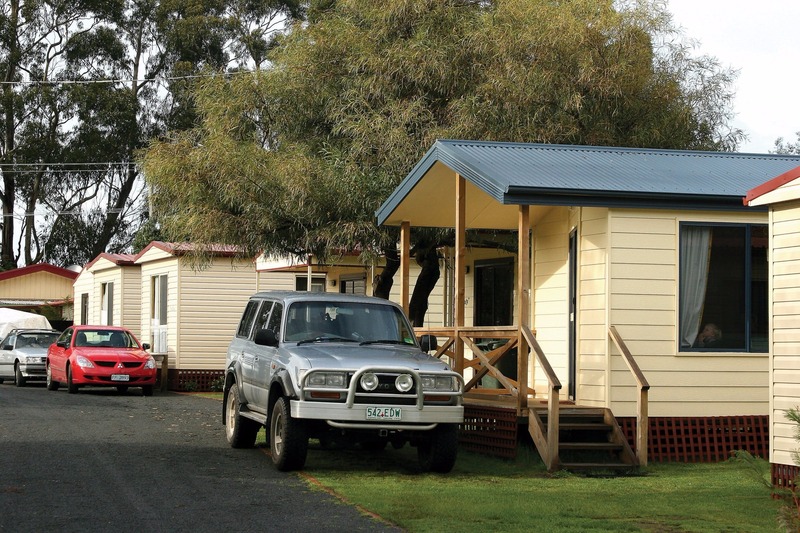 Dover Beachside Tourist Park offers cabin, caravan and camping facilities, one hour south of Hobart. 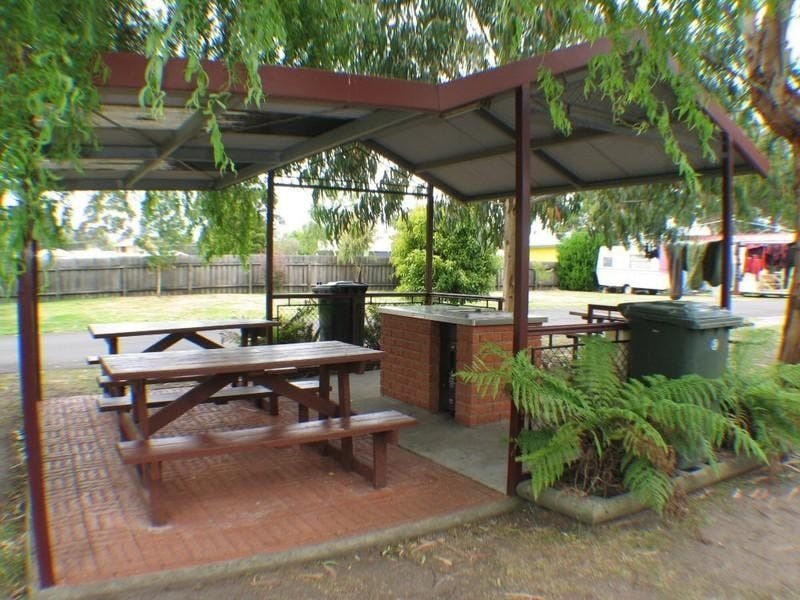 Dover Beachside Tourist Park is situated in a picturesque rural setting, directly opposite a sandy beach, yet only a short walk into the township of Dover to access the shops and restaurants, and the Tassielink Coach service to Hobart. 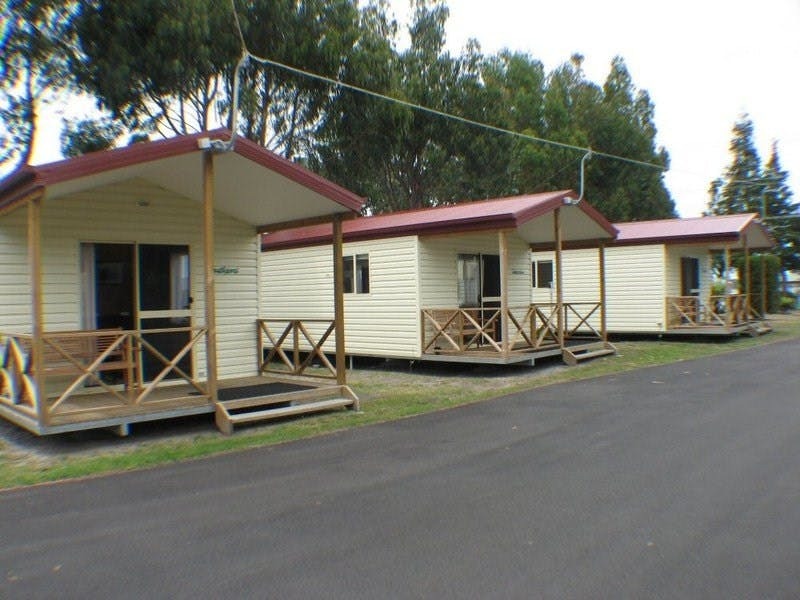 We have modern fully self-contained one and two bedroom cabins with ensuites, which offer affordable quality accommodation. The powered and unpowered sites are on level grassy surfaces with campers kitchen. Some drive-through sites are available, all sites are easily accessible to our two very clean amenity blocks. The quiet protected waters of Port Esperance are ideal for swimming, kayaking, fishing and boating. The park has a boat parking area and the boat ramp is two minutes away. Beach combing, bird watching, photography, golf, bush walking and fossicking are just some of the activities to pursue while holidaying here. 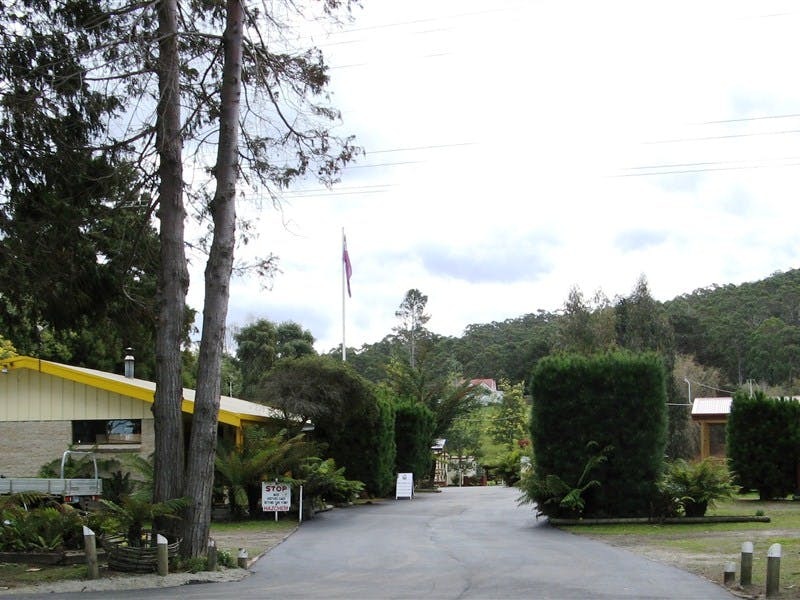 The Tahune Forest Airwalk, Hartz Mountains, Hastings Caves and Thermal Pool, the Ida Bay Railway and the World Heritage Area beyond Cockle Creek are all easily accessible from the park. Come and experience our warm and friendly hospitality in the Far South, where the forest meets the sea.